Summer went by so fast! Faster than other summers! I guess because it was my first free summer in many years. While spending the summer on three continents it was hard to find time to write on my blog. I really missed it! It was just impossible…to many things going on…a very exciting summer, after all. So, here I am, having finished a 5 year teaching experience in North Carolina, U.S., and starting my new adventure of teaching overseas, in an international school located in Qatar, Middle East. I have been enjoying living and teaching in Qatar tremendously, so far, but a more detailed recount of my experience here would probably go on a different type of blog. However, I thought I needed to mention this, because I am sure it will have a unique impact on my teaching, learning, and the blogging I will be doing while living and teaching here. A new school year just started not very long ago. Needless to describe our best-resources searching frenzy or our effort to remember the names of all cool resources we used in previous years. It happened to many of us. It happened to me, too. That’s how I realized the importance of a blog post like this one. We all get to love using various resources and we think some work better than others. We like recycling resources as opposed to just starting from scratch, and year after year we are trying to make the most out of the teaching resources we are using and make a better use of them year after year. However, since we get new students each year, we need to create new accounts or new classes each year. So, I will list below the resources I started this school year with. 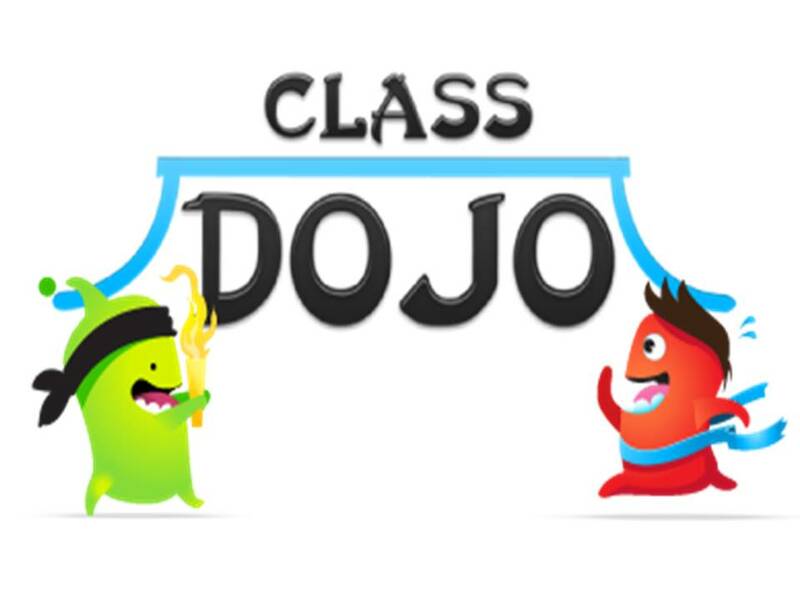 Class dojo is a great classroom management tool. I like it because I can very effectively use it for positive reinforcements. Something new I did this year was personalizing my account by adding rewards for specific behavior or academic accomplishments. So, I made it both a behavior reward tool and academic reward tool. For instance, some of the rewards I added are follow the rules, smart answer, and super smart answer. Students regularly get 1 point when displaying good behavior. However, for smart answer they get 2 points, and for super smart answer they get 3 points. You can connect with parents, as well, and some students will really enjoy seeing that the parents get updates on their behavior. You can read more about this resources in one of my old posts, here. I just love this site! And if you like entry and exit tickets, you might find this site very useful. It greatly engages your students and motivates them to write and reflect. Using a 140-character limit, Today’s Meet gives teachers the opportunity to generate an engaging online discussion, without the interference of raised hands or student disruption. No sign up or registration required. You just name your room (when you name it, it will tell you if that name was already taken—displaying a red x- or if it is a valid one-a green check; just make sure you don’t leave any spaces if you want to use more words when naming the room you want to create). Today’s Meet facilitates an interactive conversation in a relatively relaxed environment. You can monitor student participation and you can also save a transcript of the conversation. Another benefit is the fact that students can continue the conversation at a later time, too. You would be surprised to see that students, even after they get home, go online, check what everybody said during class time, and continue sharing their thoughts! You can make the room available from 2 hours up to a month. Be aware of the fact that everybody who has the link can contribute to the conversation for as long as the room is available. More about this awesome resource in one of my old posts published on this blog in October 2013. PrimaryWall is a web-based sticky note tool which allows students and teachers to work together in real-time by adding sticky notes to a group wall. The message typed by users appears on the online collaborative wall instantly for everyone else online to read. It is extremely easy to use and very kid-friendly. You need to sign up for an account, and all your walls will be saved in your account. After you created a wall, all students need to do is give a title to their note, write some content, and type in their name at the bottom of the note. Users can use different backgrounds for their wall papers. Going to security you can allow others to have free access to the wall or only using a specific password. After creating your wall you can do 4 things: you can share a read only link, a link that allows other users to contribute to your wall, you can also get an embed code, and you can also export your wall as a list. TRICK: Don’t forget to go to Security, and select “everyone” or “everyone with a password,” so that all students who will collaborate will have access to that wall, not just the person who created it. Afterwards, just share the link with all students who will be collaborating, and all they have to do is type that URL in. You can read more about this resource in one of my old posts published on this blog, here. Google apps work seamlessly together and are a all-in-one solution provided by these integrated apps. GAFE have a great variety of cool features. I will mention just a couple of them here. 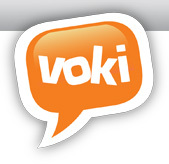 It is free and is provides users with 30 GB storage space in the cloud, which is great!!! You can say goodbye to your flash drive because now, due of Google Drive, you don’t need to worry about malfunctioning flash drives, or about not having it on you when you need it since you can access all your documents online on all you devices (phone, tablet, desktop or laptop computers, Macs). By using Google Docs, students don’t need to purchase any words processor, like Microsoft Word, because Google Docs is free. Also they can very easily collaborate with each other, comment on each others, documents, give suggestions to each other, or work together on projects in real time even from home. Google Apps for Education (GAFE) is just AWESOME! 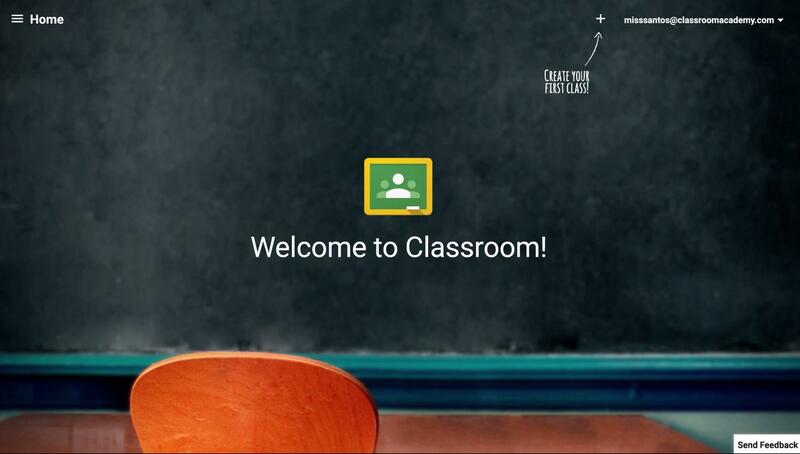 Google Classroom is one of the new tools I am using this year. I am super excited about how it can facilitate teaching and learning and will probably be the topic of my next blog post! This entry was posted in 21st century skills, Communication tools, Educational Technology, Instructional Strategies, iPad, Second Language Learners, Web 2.0 tools and tagged 21st century, instructional technologies, instructional technology, instructional tools, Web 2.0 tools. Bookmark the permalink.